Looking for trusted RF solution supplier? The big wave of 5G evokes a craze over the new technology innovation in various industries, boosting up endless applications from wearable devices, health and sports devices, smart homes to industrial controls. However, one of the biggest implementation obstacles is how to choose the right one among many RF connectivity standards in the market. The answer depends on your product or application design that how you want it to communicate, and the best way is to choose a trustworthy supplier. GPlus IoT can be the one. Based on the experience of designing RF modules and manufacturing RF products over two decades, the stability and efficiency of GPlus IoT’s RF modules has been proved on the market and even cited by chip vendors, such as Texas Instruments and STMicroelectronics. The amount of quantity of sales for 2018 is over 3,500,000 pieces. *1: New modules, including BT5 and mesh, NB-IoT, dual-band, UART to Wi-Fi or LoRa, SiP, etc., will be available around mid-2019. *2: A new gateway product, which can easily integrate different types of WAN and LAN, will be available in quarter 3, 2019. 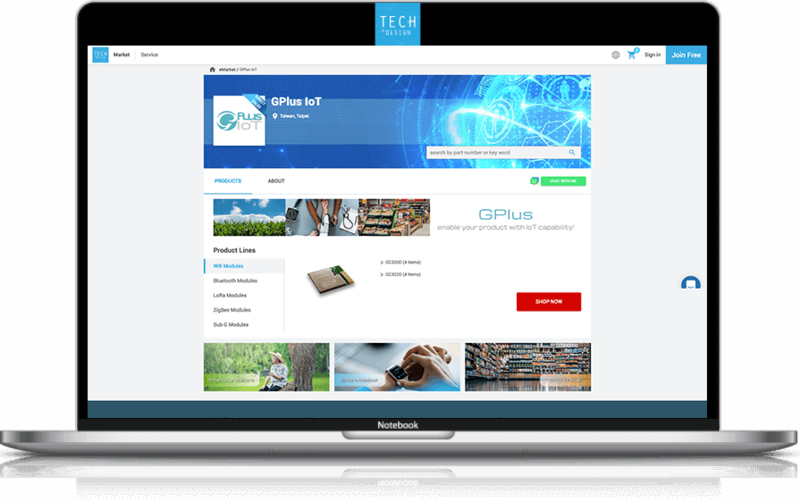 GPlus IoT Technology Inc. is a technology service company, providing RF modules as well as the integration of various software, hardware, and cloud technology which facilitates the establishment of different types of wireless networks and applications via on-line or off-line ways. With continuous devotion to research and development, GPlus IoT has become a strong high-tech enterprise and yielded fruitful results. 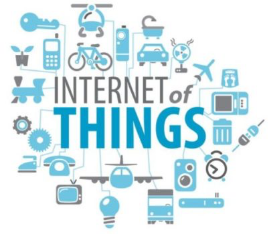 Related technological innovation and products covers health care, home automation, automotive, smart agriculture, eTag system and wearable devices in sports. Why TechDesign is better than distributors? 100% shipped directly from Winbond. No more hassle from distributors. No worry for bogus parts. Please subscribe newsletter to get the latest product discount and update. We are happy to help you with any question you may have, please write down your inquiry and we will get back to you as soon as possible. Copyright © 2019 TechDesign Corp.